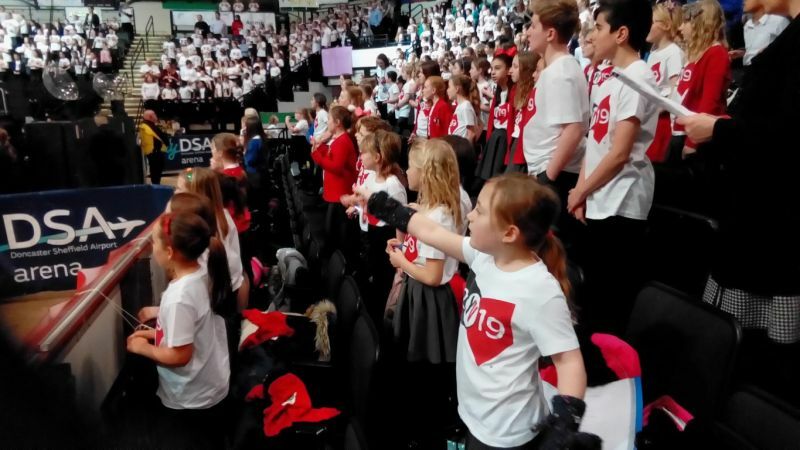 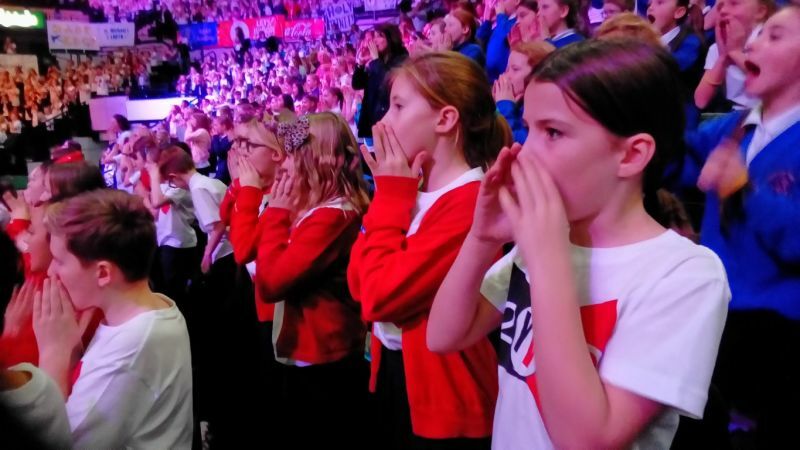 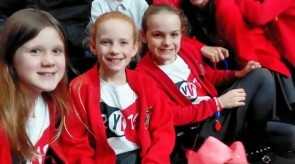 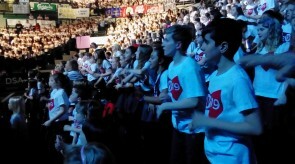 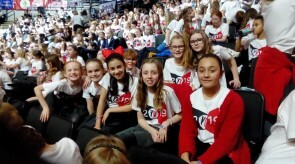 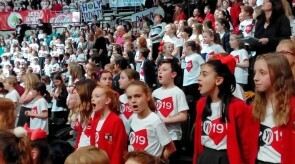 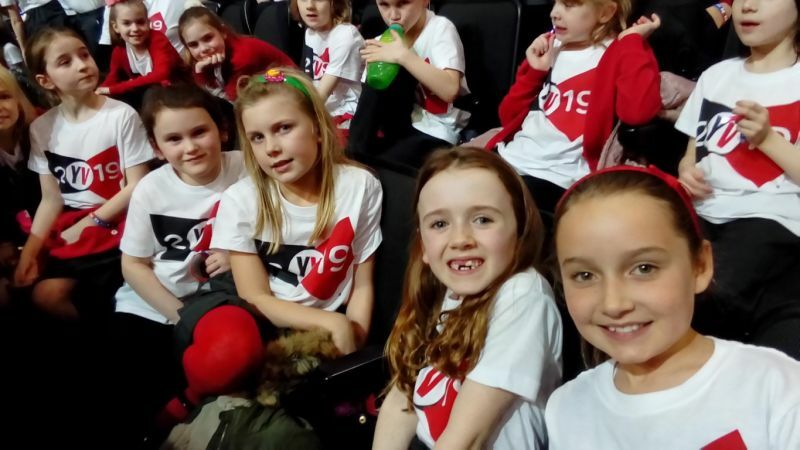 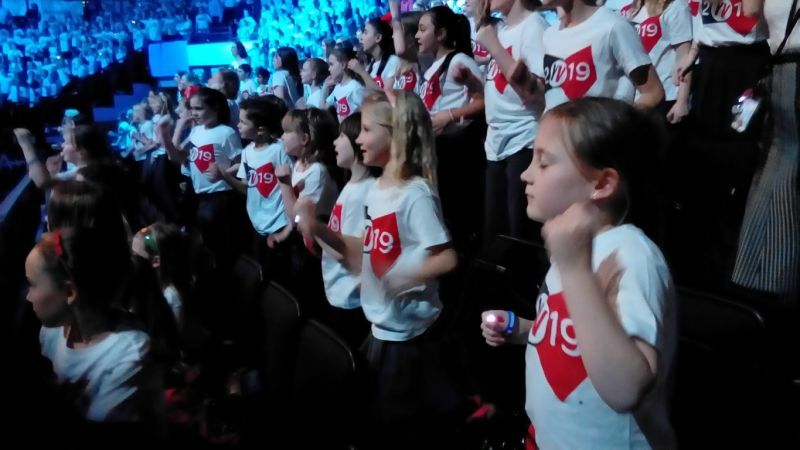 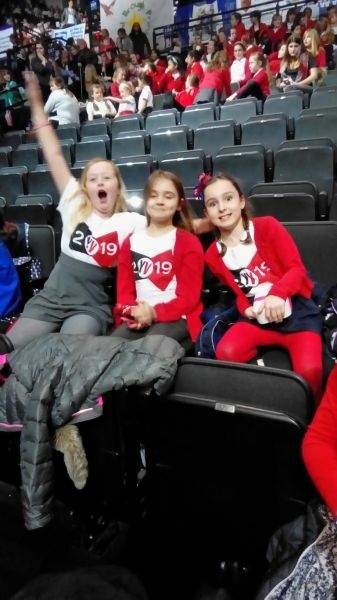 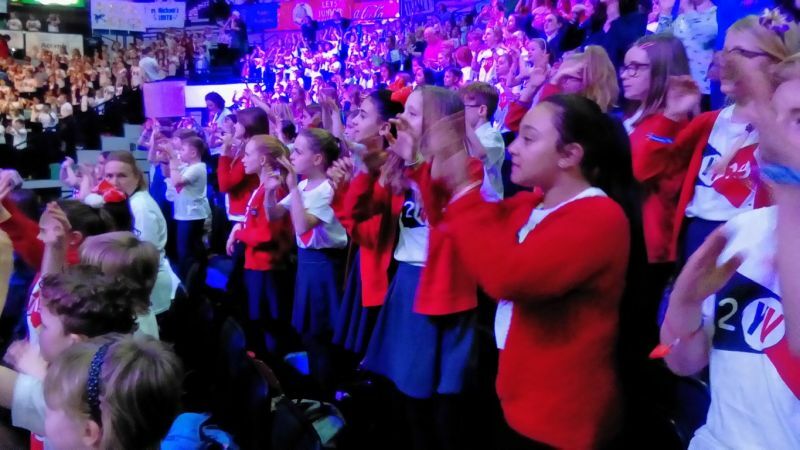 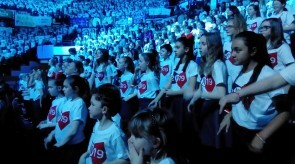 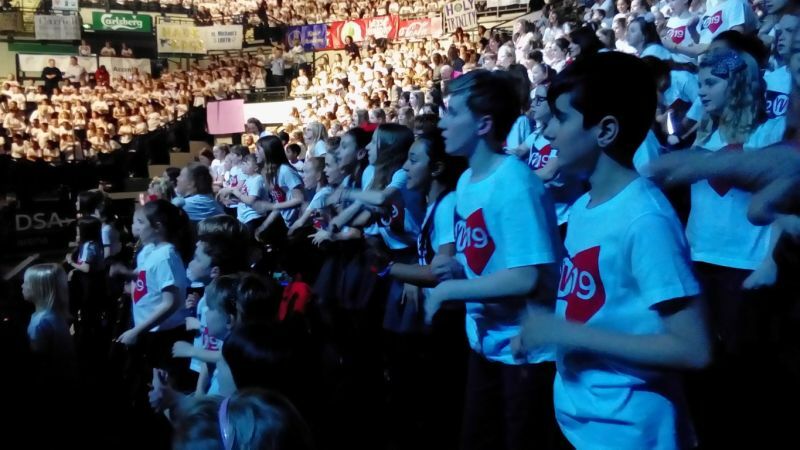 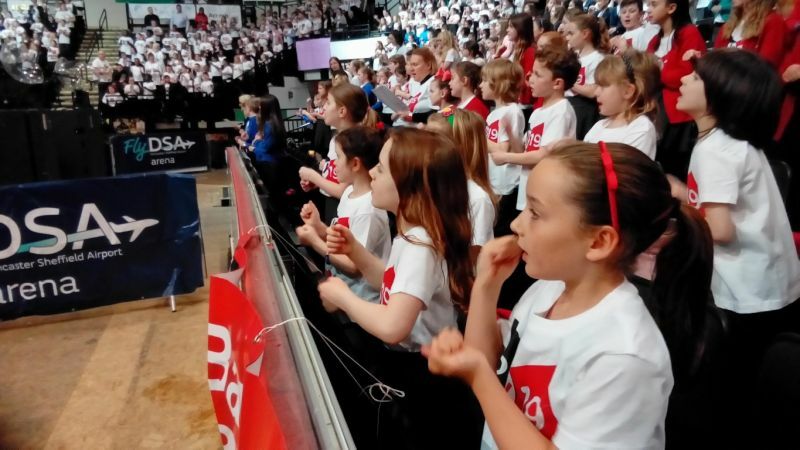 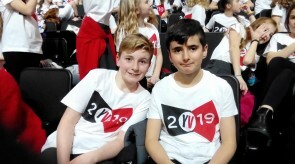 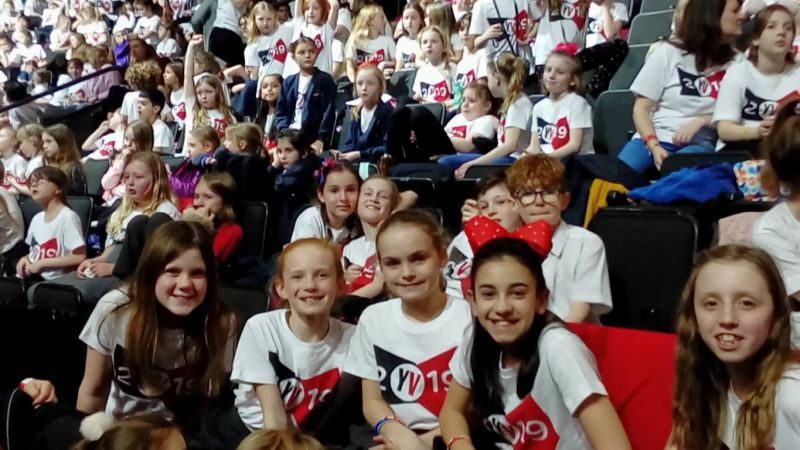 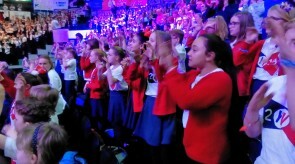 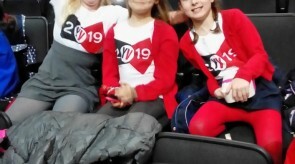 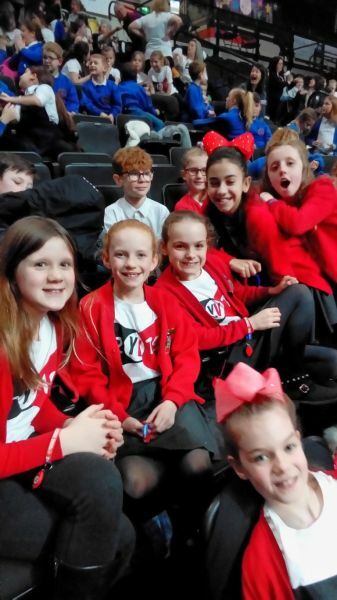 Well done to the school choir for singing at the Young Voices at Sheffield Arena on 14 January. 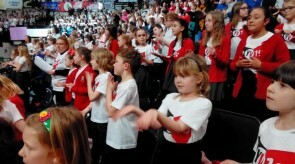 The children were brilliant and sang very enthusiastically. It was a great night with some fantastic songs - and the legendary Tony Hadley!